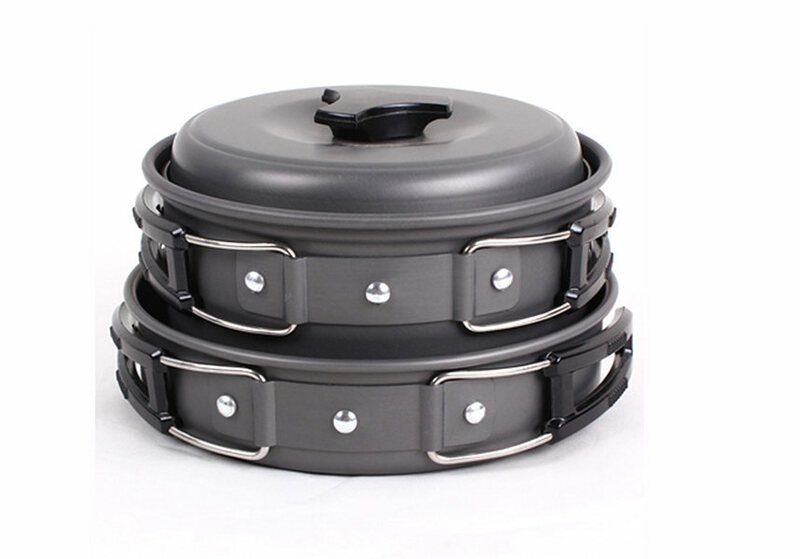 Aluminim Non-stick Cookware NO.1342 – HEWOLF | Yiwu Yeying Outdoor Products Co.,LTD. Functions: Suitable for camping, picnic, fishing,etc. outdoor recreations. 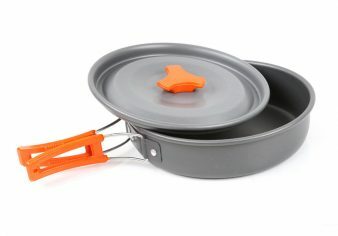 1, The pot and frying pan are made of aluminum, which makes it solid and light. 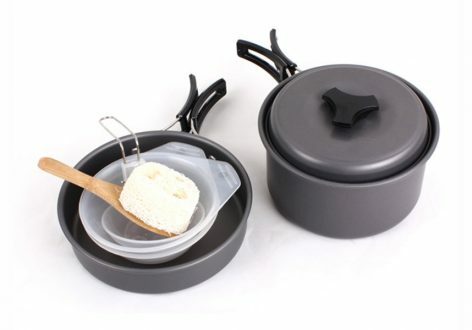 2, This cooking set is a kind of non-stick cookware. 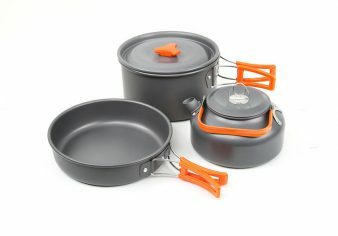 3, Handles on pot, frying pan and soup spoon. After use, they can be folded to save space. 4, With carry bag. it is portable to take out for camping or picnic. 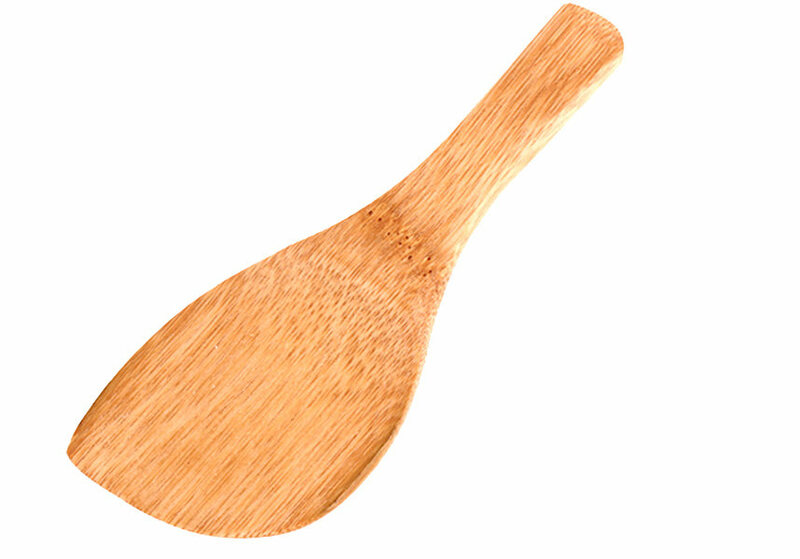 5, Thoughtful consideration: it is supplied with a cleaning sponge to clean these utensils. 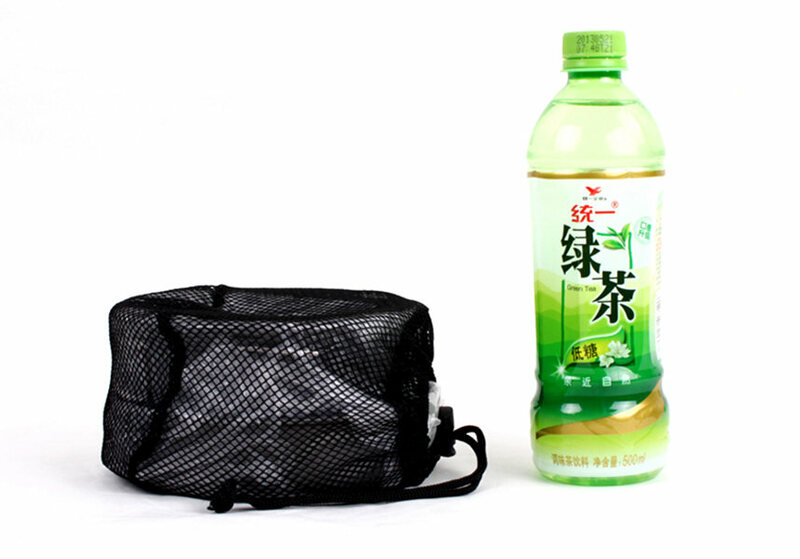 6, It is suitable for camping, hiking, backpacking, picnic ,family recreation and other outdoor activities.